This is clearly hands down one of the best launches in recent times. L’Oreal Paris has introduced 7 different striking shades, each named after one of their brand ambassadors. 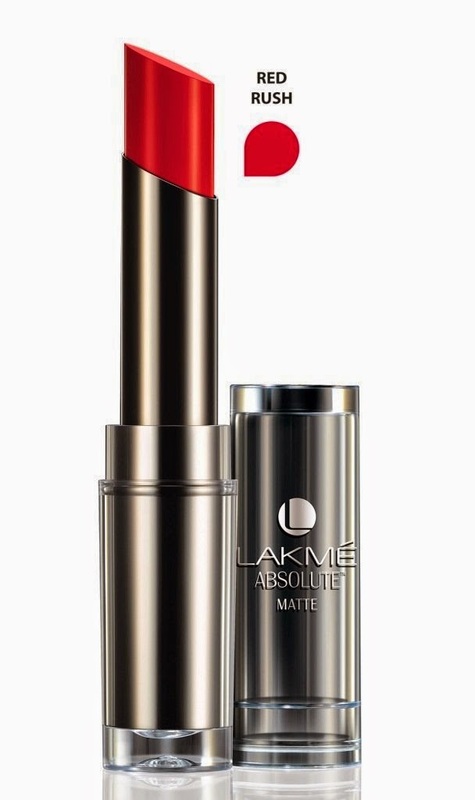 These lipsticks boast of an extremely smooth texture. One swipe and you are good to go. You could apply a few strokes extra to intensify the color depending on individual preference. This one is a brighter cousin of Amaranthe. 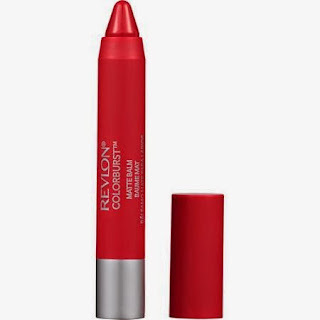 If you are looking for a slightly Coral version of Red, your search should end with this. 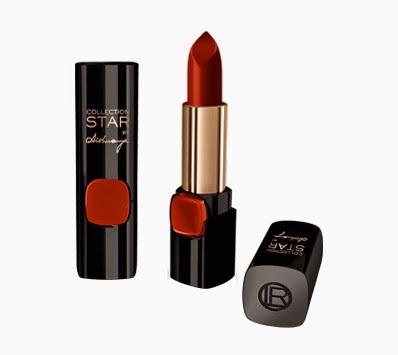 As the name suggests, this is a Brick Red colour, a sort of fusion of Red and Brown endorsed by Aishwarya Rai. A nice bright cool shade of Red endorsed by Frieda Pinto. “Extremely soft & creamy texture gives a velvety matt finish. 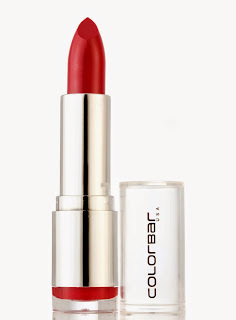 Hydrating lightweight formula with rich pigments do not dry out lips. Super long wear and waterproof.” This is what the company claims and trust us their lipsticks do just that. 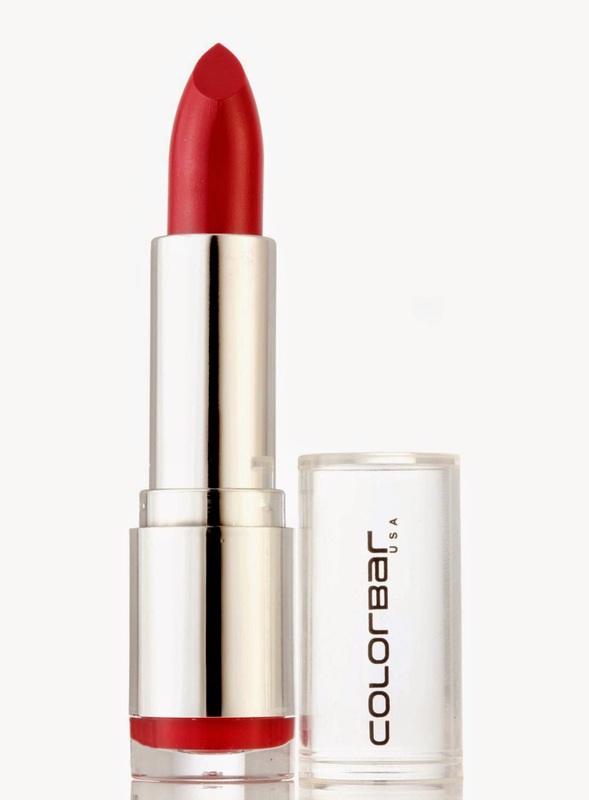 As the name suggests, their version of Red is fiery; a bright shade which will glide like butter on your lips. 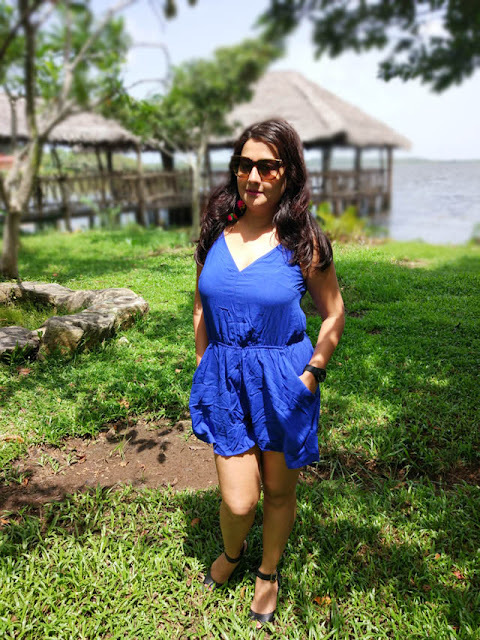 Chambor as a brand rarely goes wrong and their Extreme Matte Long Wear variants are no different. Priced at INR 795, this one will surely not disappoint. A happy looking Red is how we would like to describe this variant of Revlon. It feels extremely light on the lips and as the name suggests, this lipstick comes with a balm like feel which would make any anyone looking for some moisturizer on the lips, feel at home and on top of that, it contains Triple Butter Complex which enhances the boldness of the lips. Priced at INR 800, this is a steal. Lakmé as a brand took care of the beauty needs of many Indian women - young and old, much before the arrival of other International brands in the Indian Market. 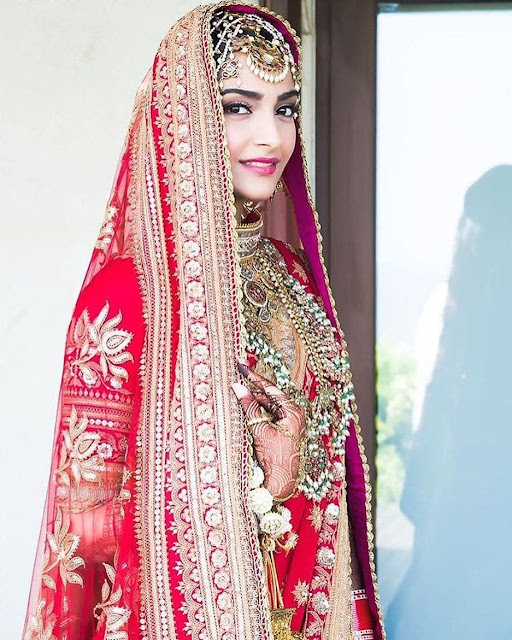 The colors and textures are made for and highly suited for the Indian skin tones. 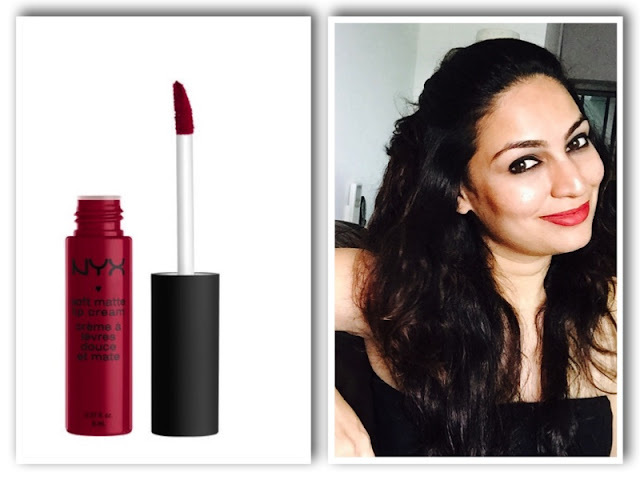 The Red Flames and Red Rush shades, priced at INR 700 each, come in bright and dark tones respectively. The smooth creamy texture and long lasting effect are absolute winners. If you are looking at an inexpensive option, then this variant of Maybelline is good choice. Priced at INR 299, this one is a very Sindoori Red with a semi – matte finish. Would go very well with Ethnic Indian Wear. 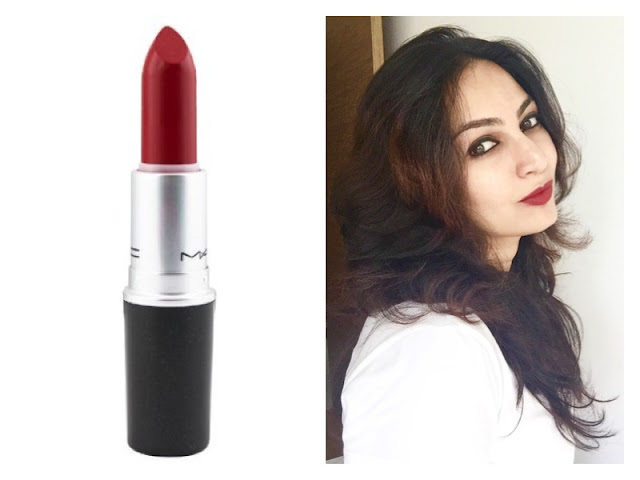 If you are not keen on coughing out too much money, then here’s a reasonable purchase, priced at just INR 299, this is lipstick gives a nice semi – smooth finish and adds a great dash of dark blood red on the lips. 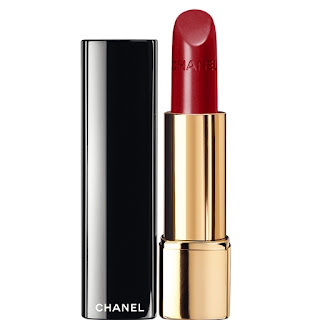 And mind you, this lipstick stays; it can survive some very clumsy bites on starters and multiple rounds of cocktails. So here are our picks for Red Lips. Do keep in mind your skin tone … The color which looks good on your friend may not look good on you and vice – versa, hence test the shade personally on yourself before make the purchase. So be a confident wearer of Red lipsticks ... there will be always something which suits you. Interesting info! Tho I have never painted my lips Red as i think i can't carry that look too well. so difficult to choose. Makes me buy more shades of RED now, thanks putting this together!